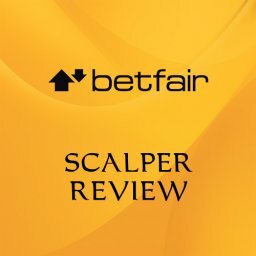 Home Betting Who is the Best Football Tipster? Millions of us love betting on the outcome of football matches every week. Whether it is the Premier League, the Champion’s League or the World Cup, it is always interesting. In this article I’ll be covering the top 5 Football Tipsters. It means the chance of getting a big win, of course. Football betting also adds to the excitement and drama of watching the game. All the fun of the match is increased when you have money riding on it. Every goal or missed chance becomes something to celebrate or lament if you have a bet on the game. Will you guess the final score or the half-time score? Maybe you will be tempted to place a bet on the first scorer. You might even gamble on the likes of the number of corners or yellow cards that occur. The flexibility of football betting is a huge factor. 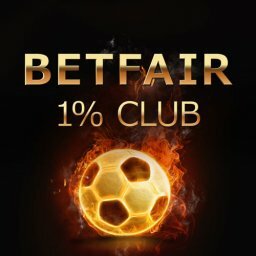 You can find all sort of bets on matches from all over the world. It’s not easy money you can win at it, though. Most punters lose and many of them lose heavily too. However you like to do it, football betting is tough. The odds are rarely very generous and the outcomes are hard to predict. So, could football tipsters be the key to your success? There is no doubt that using a tipster is a convenient way of betting. You can register on their site and then choose which tips to follow. You don’t have to spend hours looking into the form of each team and each player. The expert that you follow will have done that. So, you just need to choose which of their suggestions to follow. This means that you can place football bets even if you have a busy lifestyle. You might receive their daily tips by email. In other cases you may have to log into their site. 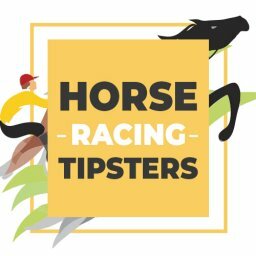 Some tipster services also offer a mobile app that you can use. In this way, you can find out their tips however best suits you. You don’t even need to be a huge football fan to do this. If you just want to place some bets then football betting tipsters make it easy for you. They will tell exactly what bets to place on each game they include. It doesn’t matter if you have never even heard of the teams involved. In most cases, you just sign up online. Pay the subscription fee and you will start to receive tips every day. It is then up to you which ones you bet on, of course. There is no doubt that there are many scams out there. In fact, you need to be very careful with any type of betting site. Can they really give you what they claim to offer? Some sites will claim to guarantee you wins, only to let you down. You could end up losing a lot of money. As well as the money you bet, you will lose the money you paid them for the service. Unscrupulous people know that punters look for help with their bets. They can promise huge returns but do they back it up? Can they show you exactly how you will win with them? Do they show you how much they have helped punters to win in the past? Not every tipster will be a success. Indeed, most of them will lose far more times than they win. They may claim to be experts but very few of them really are. The rest can only offer empty promises. This is why you should only ever use proven football tipsters. Has the tipster stood the test of time over at least a couple of years? 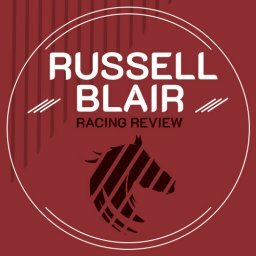 Do a lot of punters give the site excellent reviews? Is it part of a big tipster site or totally independent? A good football tipster service can help to make you some money. A poor one will just see you waste your time and money. 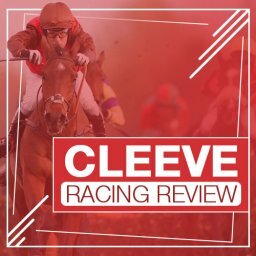 Even a good tipster advises you to start with a fairly big bank. This is because you simply can’t avoid some losses when you bet on football matches. Sadly, 99% of these tipsters don’t deliver what they promise. 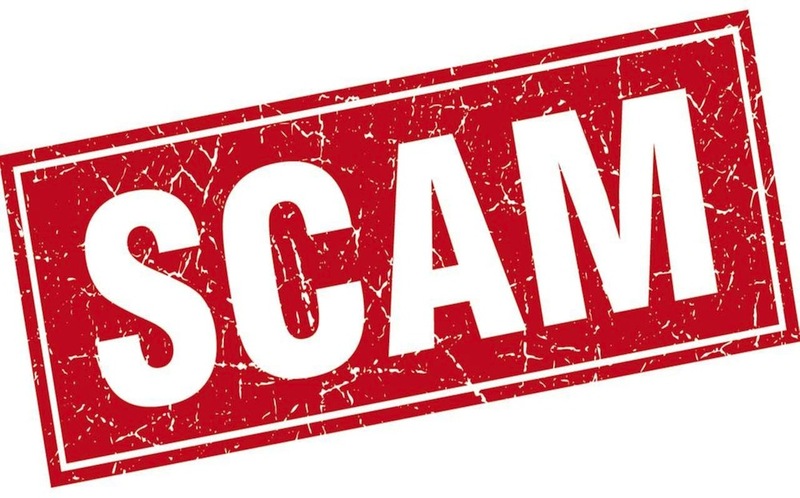 The huge amount of scams in this industry makes it tricky to find a good one you can trust. You need to spend some time checking out reviews and reading information. If you just blindly choose any tipster then there is a fair chance that they lose you money. 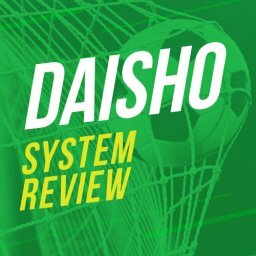 Why Aren’t There Many Football Tipsters That Are Worth Following? You might now wonder why there aren’t many that many good tipsters around. With football betting being so popular it would make sense to see a huge number of these services. Surely the demand is there? It is true that there are plenty of punters who would love to get some help. Yet, there are some very good reasons why you won’t see too many football tipster services. One of the most important is that it is very difficult to beat the bookies. The popularity of football betting means that a massive number of bets are made on matches. According to Statista, the UK football betting turnover between October 2016 – September 2017 was £1.2 billion. That doesn’t include the rest of the world! This helps to ensure that the odds are very efficient and tough to beat. Even a football expert will struggle to get a good win rate. Correctly predicting games every single day is almost impossible. Since being a football tipster is so difficult, some people try this and fail. These services can just disappear overnight if their results are poor. You can’t be sure how successful someone will be at this until they have built up a long track record. They might have a good month or two but can they keep it up? Or was it just a lucky streak they were on? 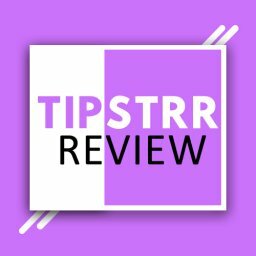 If you are going to use a tipster then you need them to win regularly. It isn’t worth paying to only win occasionally. They need to win you a lot more than you would have done without their help. It is extremely tough to do this, though. Giving daily tips with a huge success rate is very hard work. Having said all of that, there are some good football tipsters around. The following are some of the sites that you might want to check out. This is one of the most highly rate football tipster sites around just now. Their own site says that they have given average annual profits of 149% on their accumulator method. 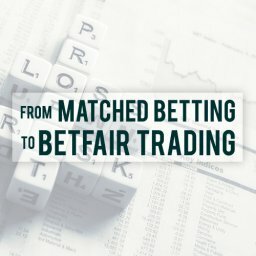 They also mention 71% profit for single bets. You can get started on Banker Bets with a free trial if you like. You need to register in advance for this, as it is only offered at certain times. At the time of writing, the next free trial period will be in autumn of 2018 and will run for a month. The full price for a monthly subscription is £39.95 per month. £77 gives you 3 months of service and for £277 you get a full year. All of these prices are for their Banker Bets and Value Pick services combined. John Baker is the man behind Banker Bets. He has chosen a relatively low risk model. Low odds keep the risk down, while the service is known for decent winning streaks. Reviews for this site suggest that it provides decent results over time. Their customer service is also well regarded too. While it is one of the most highly rated football tips services, nothing is guaranteed. However, they do tend to produce small, regular wins. Another popular football tipster service, Chloe’s Football Focus is said to average a profit of £4.46 every month. This figure is based on £10 bets. They provide simple win only football tips with average odds off over 7/2. 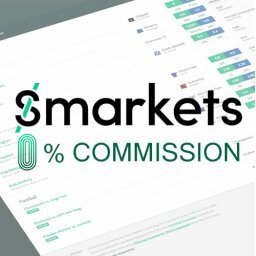 The ROI is listed just now as over 35%. It is said to be the work of a “professional soccer capper”. You get daily tips sent by email, or else can pick them up on the site or in the app. 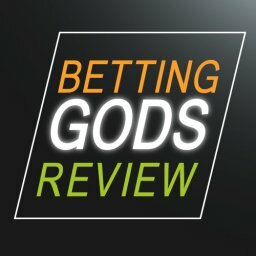 This service is part of the Betting Gods platform. The monthly cost is £25. The quarterly payment is £50, and the annual subscription costs £150. There is also a 30 day money back guarantee if you aren’t satisfied with the results that you achieve. Not much is known about Chloe, or whoever else is behind the service. The Betting Gods site says that her speciality is “over/under and match outcome markets”. They also say that she has a “selective and disciplined approach”. Chloe’s Football Focus is certainly a popular service. You won’t always win with these tips but you should win more than you lose. Nothing is guaranteed with football betting, though. 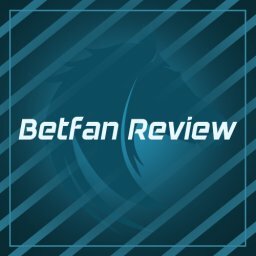 The Footie Flutters service is part of the Betfan group. There is no name given for the specific tipster behind this service. What they provide are daily tips on a wide range of football games. These are straight win bets with a range of accumulators available. You can pay £40 each month or £75 each quarter to sign up. The first 28 days are on trial for just £20. Footie Flutters provides daily tips on a range of different games, as you would expect. There isn’t a lot of information around on the results you can expect with this service. Some research suggests a fairly typical mixed bag of wins and losses, though. The Betfan site says – at the time of writing – 236.01 points for 2018 to date. All time points are listed at 297.05. In terms of the best month, May 2018 shows 94.32 points. One issue to cover is that they suggest starting with a bank of £2,000. This is a fairly large amount but they have a plan for it. They suggest using a 5% compounding approach to growing your money. In this case, the football tipster works on the Tipster Street platform. Their site mentions an impressive 8% ROI, although this figure is from January 2017. The recommended starting bank with Football Fever is 100 points. £25 per point is the recommended stake. 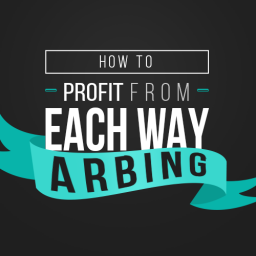 The average monthly profit is given as £54.72. If you sign up the monthly cost is £9.95. The quarterly cost is £19.95. The site also has a VIP club at £59.95 that let you access all of their tipsters. A 30 day trial period lets you give it a try with no risk. The Football Fever tipster has been part of Tipster Street since May 2015. As is typical with these tipsters, the real name of the footie expert behind it isn’t revealed. The games covered here come from all round the world. The Tipster Street admits that football betting is tough. However, they say that Football Fever is one of the few tipster services that make money. The total profit since May 2015 is listed as being 81 points. Average monthly profit is 2.18 points. It is also worth noting the average number of monthly tips. This is a fairly modest 21, so it doesn’t work out as even one per day. As we have seen so far, there is a monthly, quarterly or annual charge for these services. Yet, you might be wary of paying for tips if you are just starting out. Or perhaps you wonder whether you will place enough bets to make it worthwhile. In either of these cases, you might wonder whether it makes sense to use one of the free football betting tipsters. As the name suggests, this is a service that gives you regular tips at no cost. This lets you place bets without paying for the tips. Is this a good idea? If so, why do the paid services even exist? Surely if the free football tips service was worthwhile then no-one would pay for others. Naturally, you will be expecting this to be a more limited option. It is also typically used as a way of letting people first join a betting site. This might be the first step towards paying for their products later on. Yet, could getting your tips for free make sense? Here are a couple of the best known free football tipsters. 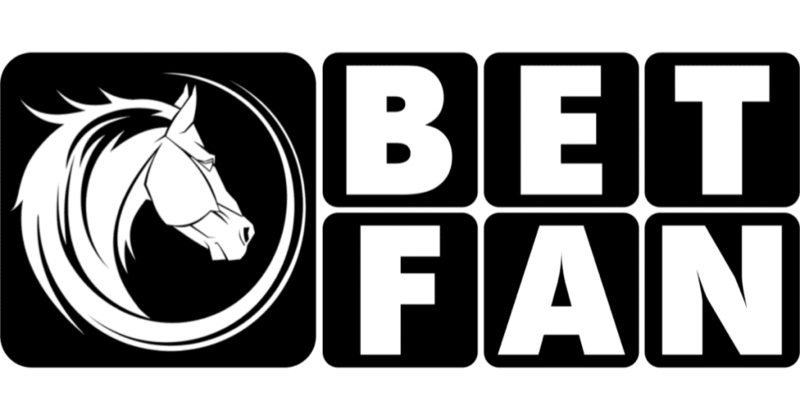 The Betfan site offers a few different ways of getting tips. As we saw with Footie Flutters, you can pay for this sort of thing if you want to. They also have a limited amount of free football tipsters. They call this the “UK’S biggest Tipster management platform” on their own site. You can sign up for these tips on their site with no fuss. You will then get regular tips sent to you by email. The other option is to pick up the day’s free tips on their site. While there are always daily tips, you might find that there are no football tips on some days. If you are keen on betting on football then this might too limited for you. On the other hand, if you want a gentle introduction to tipsters it might work. Either way, the chances are that you will want to move on to a paid service eventually. 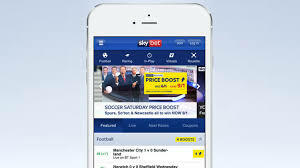 This is another popular betting site that has a free football tipsters. Again, this is a lot more limited than their paid tipsters. However, it can be a decent way of getting started on this sort of betting. Over 94,000 punters are said to get tips from them every day. Their free service gives you at least 1 free football tip each day. When you subscribe you also get advised of the latest football news. In addition, you can also get some special discounts. It is worth pointing out that they will also let you know about their new paid tipsters. This is best seen as your introduction to their paid services. The free tips will probably be of limited use to you, to be fair. Betting on football games is undoubtedly a lot of fun. It can lead to a lot of extra excitement when watching games or checking results. The joy of getting the right score and winning money is well worth experiencing. Yet, betting on football is notoriously difficult to do well. Even if you are a huge fan, winning money is far from easy to do. You might know everything about the teams and players. But can you turn this knowledge into big wins? Not many of us can do this. This is why so many people turn to tipsters for some advice. These experts use systems to give you more chance of winning. You definitely aren’t guaranteed wins with them. 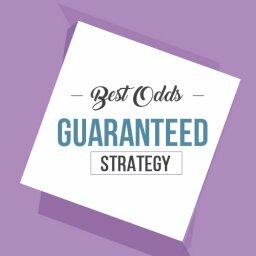 Too many factors influence the result for guarantees to be made. There is no such thing as a guaranteed win in football. 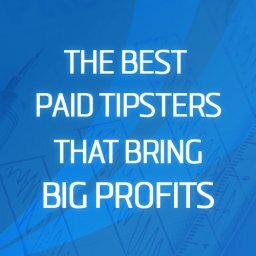 However, you should enjoy more success if you choose a reputable tipster with a good track record. 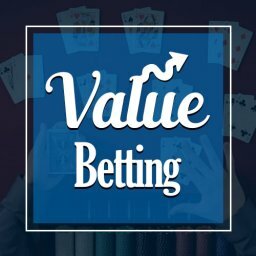 If you are betting purely for fun then is a decent move. If you are keen on getting a regular, sustainable income then it isn’t so highly recommended. 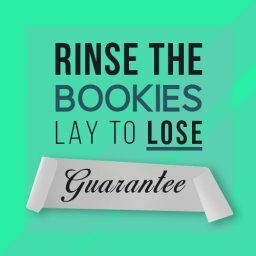 Matched betting remains the simplest, risk-free way of taking money from the bookies.